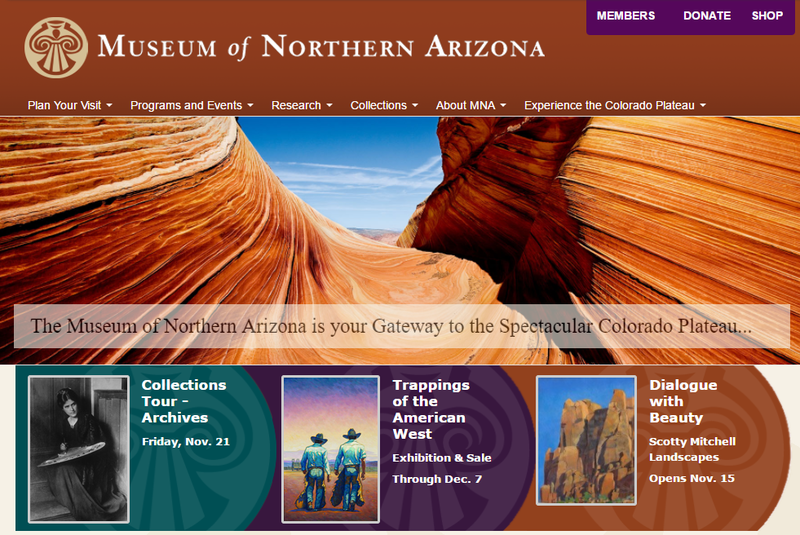 In 2013, the Museum of Northern Arizona was looking to completely redesign their website while maintaining all of their existing functionality. The amount of functionality was substantial, ranging from managing museum memberships, maintaining calendars of events, taking donations, to providing a full-service online store. 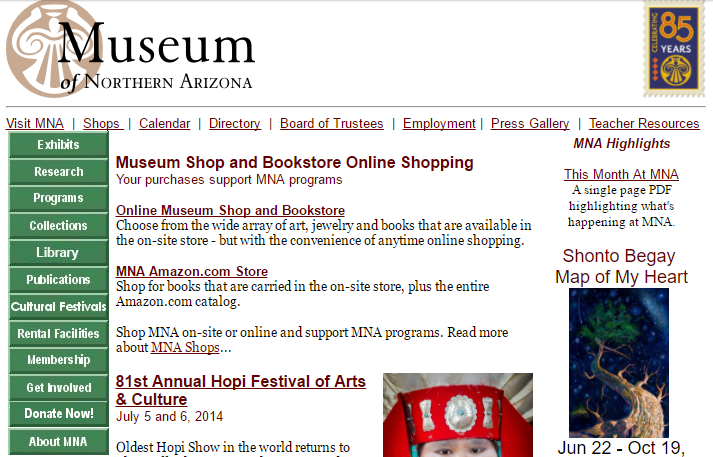 The museum's existing website was very web-1.0, with a mix of static web pages, an outdated shopping experience, and no mobile or responsive design. Working as the lead developer for local marketing company, we responded to a request for proposal and won the bid to completely overhaul their website. 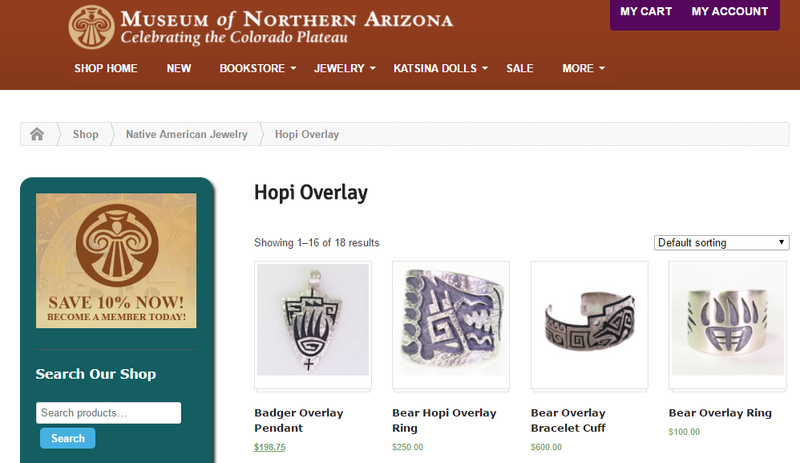 Given the museum's requirements for dynamic content and a universal CMS, I decided to develop the website using WordPress and WooCommerce for the online store. There was a lot of custom functionality still required, which led to the creation of my popular Multiple Network-Wide Menus plugin, which you can read about in my blog post.